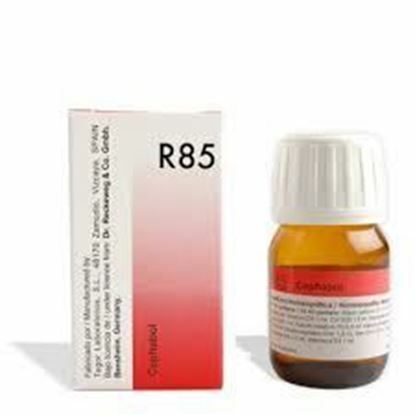 Information about Dr. Reckeweg R85 High Blood Pressure Drop DR. RECKEWEG R85 High Blood Pressure Drops INDICATIONS Blood pressure with systolic above 140 or diastolic over 90 (hyper-tension). MODE OF ACTION OF MAIN INGREDIENTS: Allium sativum: Lowers blood pressure. 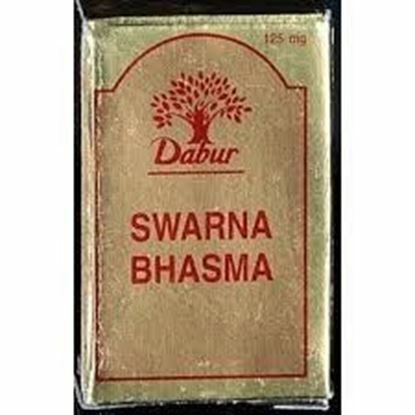 Information about Dabur Swarna Bhasma Dabur Swarna Bhasma contains incinerated Gold as its ingredient. Key benefits of Dabur Swarna Bhasma: Specially prescribed in hemiplegia and complete paralysis. 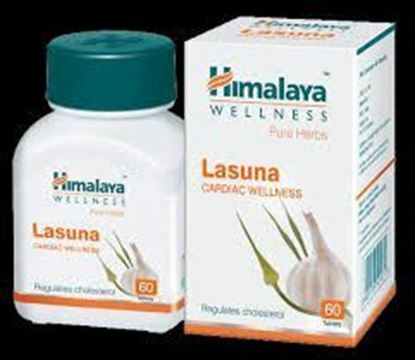 Act as a natural aphrodisiac, cardiac tonic, immune booster and heavy to digest. Improves intelligence, memory, and speaking capacity. 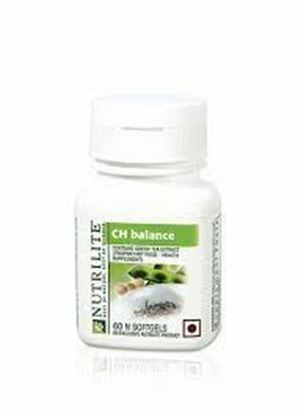 Effectively treat Malabsorption syndrome, dyspepsia, hiccup, anaemia, dyspnoea, asthma, fever, tissue wasting, tuberculosis, impaired intelligence, epilepsy, rupture / weakness of ligaments, heart disease, disease due to Vata dosha, syphilis, poison, loss of memory, mania, psychosis, hoarseness of voice, diseases of skin, senility/progeriasis. Exceptional efficacy in skin ailments and syphilis. The direction for use: For 5–10 years: 10 mg per day. For 10–16 years: 15 mg per day. 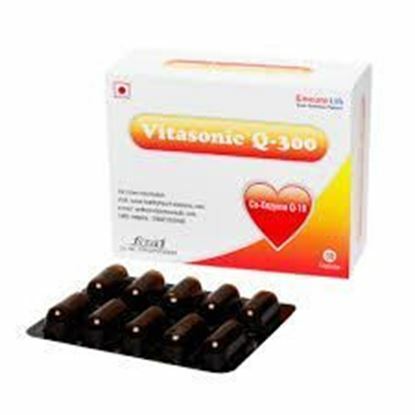 For adults: 15 – 30 mg per day. Safety information: Keep out of the reach and sight of children. Use under medical supervision. 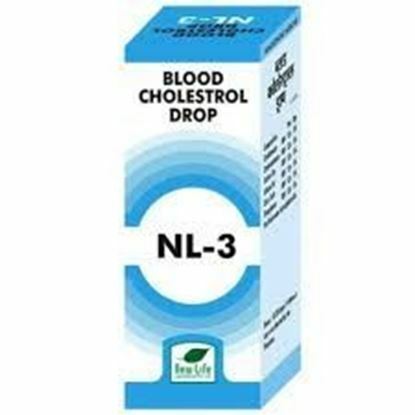 Properties FormDrops Weight80 (gms) Dimensions3.5 (cm) x 3.5 (cm) x 9 (cm) New Life NL-3 (Blood Cholesterol Drops) Indications of New Life NL-3 (Blood Cholesterol Drops) For High Blood Cholesterol Levels and Triglycerides, Improves Circulation Helps to maintain normal cholesterol Composition of New Life NL-3 (Blood Cholesterol Drops) Chelidonium 12x Cholesterinum 12x Cistus can 12x Allium Sat 12x Calc Carb 12 x Phosphorus 12x Direction of use of New Life NL-3 (Blood Cholesterol Drops) 20 to 30 drops 3 to 4 times a day or as directed by the physician. Terms and Conditions We have assumed that you have consulted a physician before purchasing this medicine and are not self medicating.